The Ministry of Transportation and Communications (MOTC) has offered the Taoyuan Union of Pilots a third path to consider in dealing with fatigue among China Airlines Ltd (CAL, 中華航空) pilots, it said yesterday, adding that it would keep its doors open for negotiations as the pilots’ strike continued for a third day. 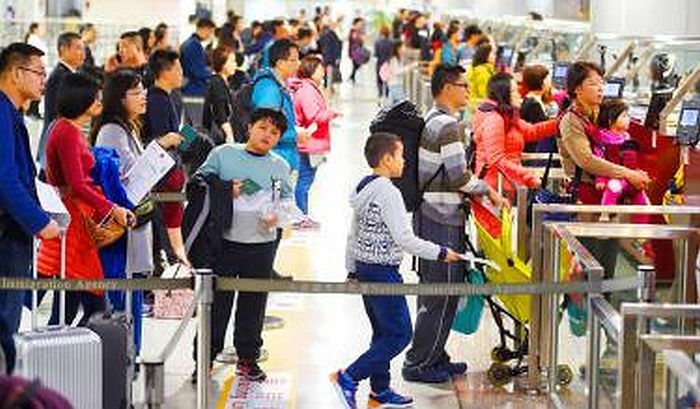 Deputy Minister of Transportation and Communications Wang Kwo-tsai (王國材) made the announcement at the conclusion of an emergency response meeting held after the airline and union failed to reach an agreement on how to resolve pilot fatigue during six hours of negotiations on Saturday. The airline’s management agreed to dispatch three pilots when the expected flight time exceeds eight hours, but the union said that the limit should be set at seven hours.